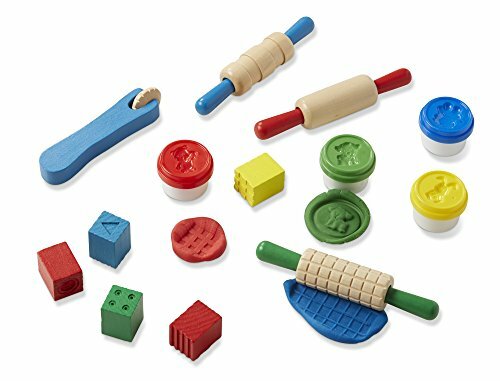 I think I found our newest favorite play dough. 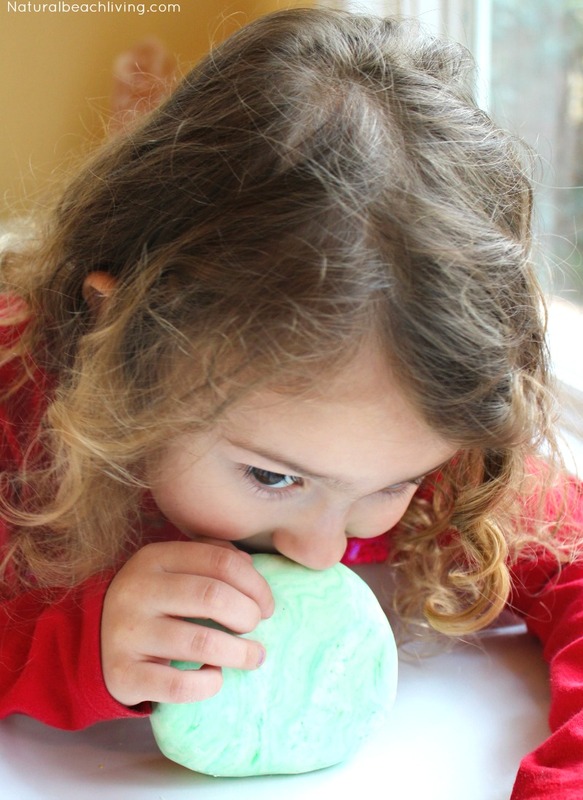 This Green Apple Scented Play Dough Recipe is amazing. 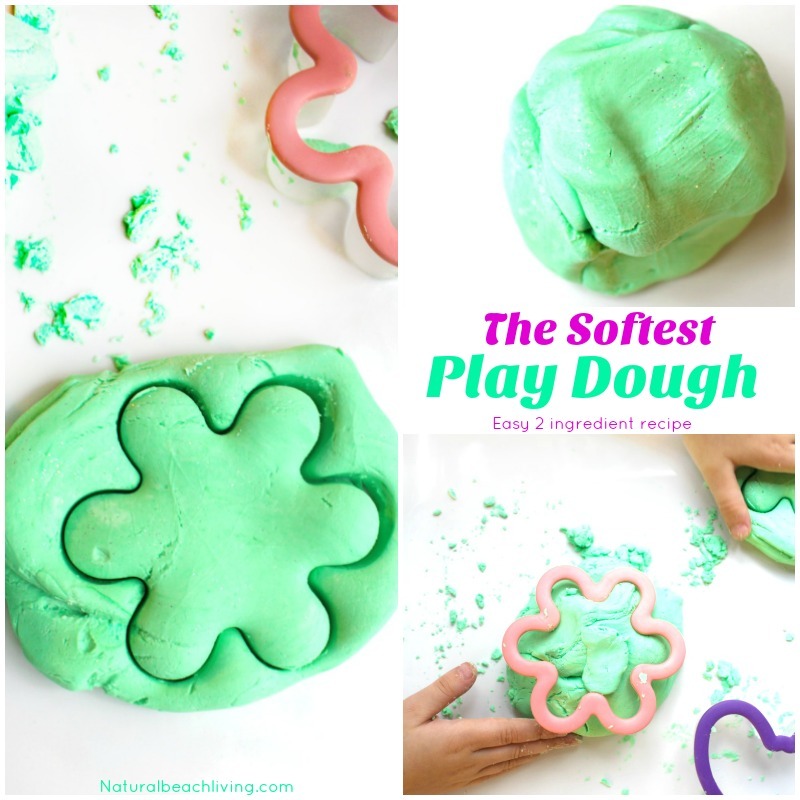 It is the easiest and softest 2 ingredient play dough recipe we have ever made. This one is a keeper, and I’m looking forward to all of the cool variations we can come up with in the future. 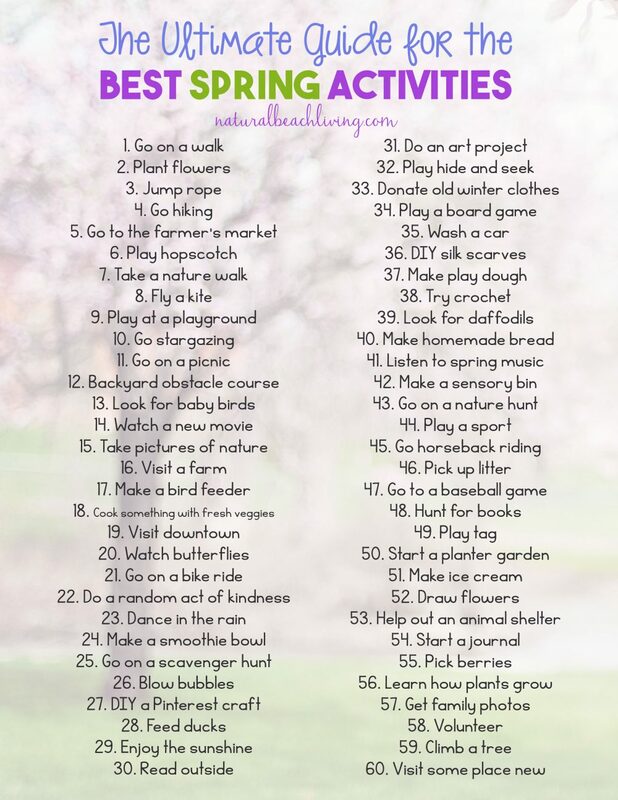 You might want to add this on to your Spring activities list. It is sure to delight everyone that gets to play with it. 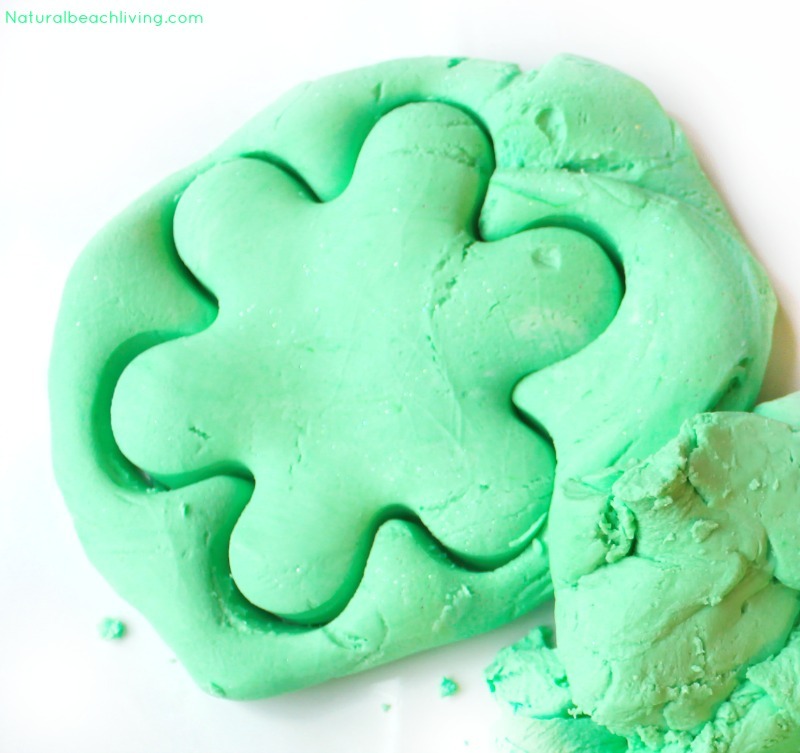 This recipe makes an excellent therapy dough for kids and adults. 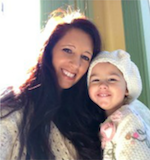 It’s easy, and you can try different scents depending on what you prefer or mood you want. If you don’t have the time to make DIY stress balls, don’t have a calm down kit handy, or you are looking for something for fidgeters; you can mix this dough up in 2 minutes, and it relaxes the mind and feels so good. 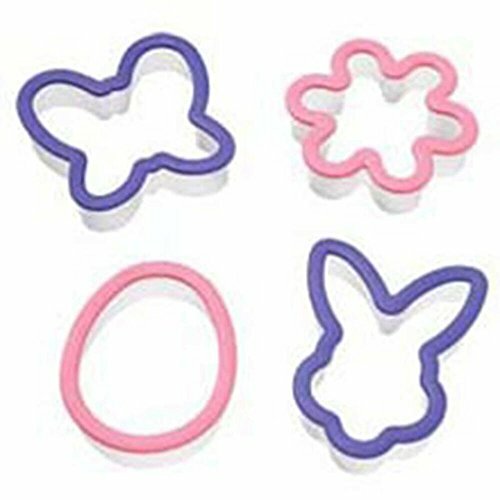 This is really the softest play dough you will ever play with. 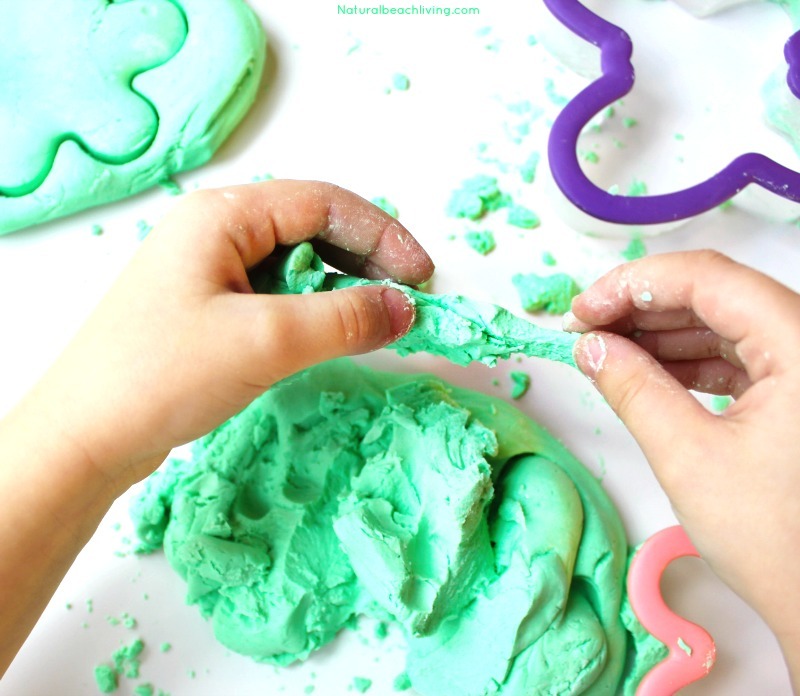 The kids and I could spend hours kneading it in our hands and enjoying the many sensory benefits from this amazing green apple scented play dough recipe. 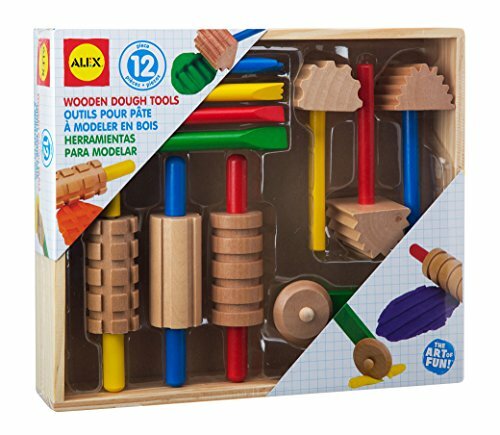 I might have to add in one of these new fun educational play dough kits to try with it. Have I mentioned this green apple scent smells yummy enough to eat? This one is not like the Peeps edible play dough though so just enjoy the smell and feel this time. 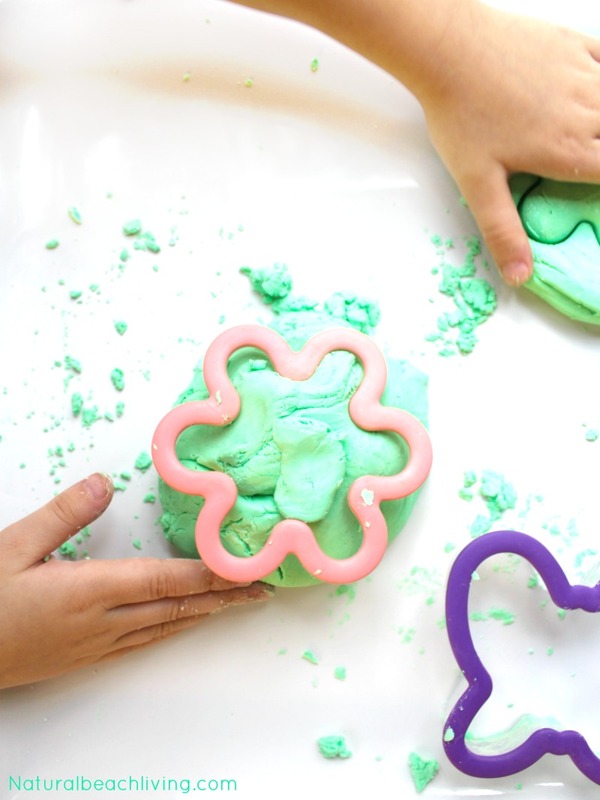 Conditioner Play Dough is Amazing! 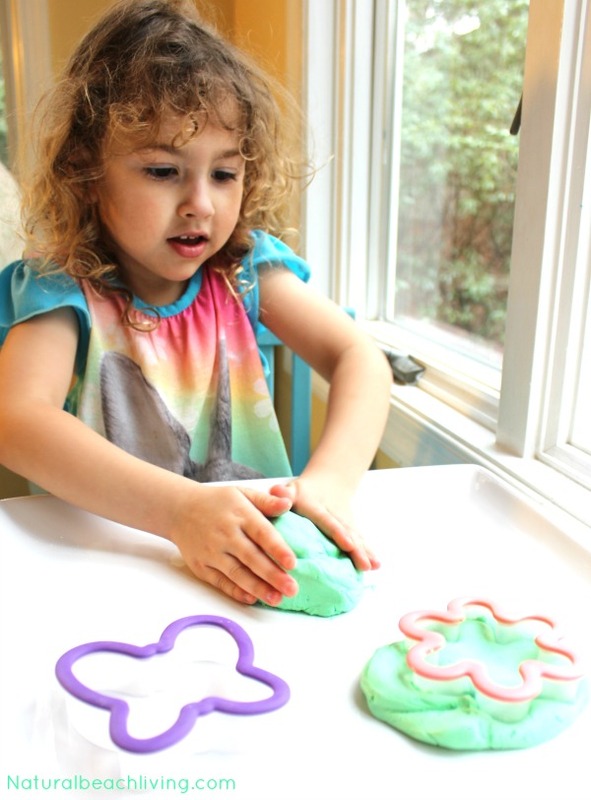 This is the softest play dough we have ever made, and it’s so much fun you never want to stop playing with it. In fact, this is day 3 of playing with it, and the excitement is still there. 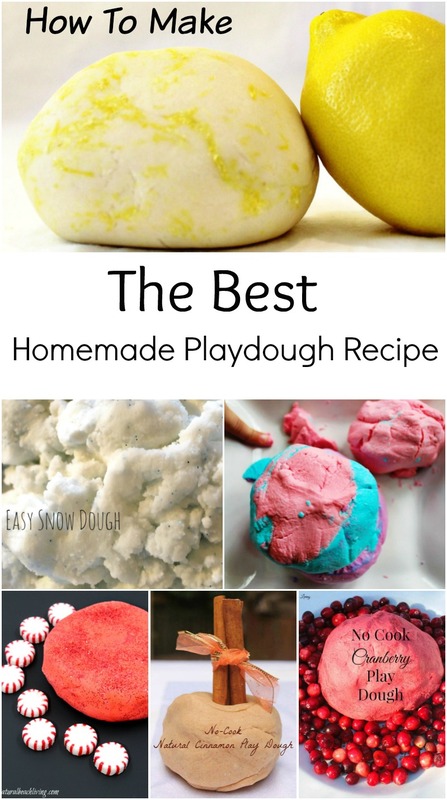 A few other favorite scented play dough recipes are this amazing natural cinnamon scented dough and no-cook Strawberry playdough recipe. 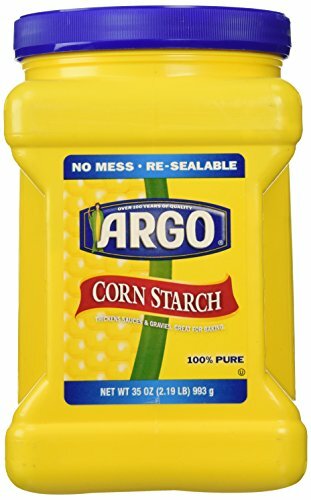 I have made the conditioner/cornstarch playdough before. 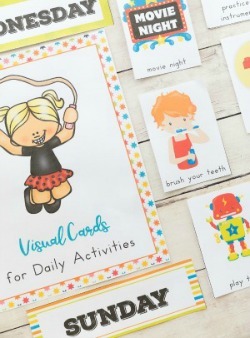 It is super fun to touch, squeeze and poke. 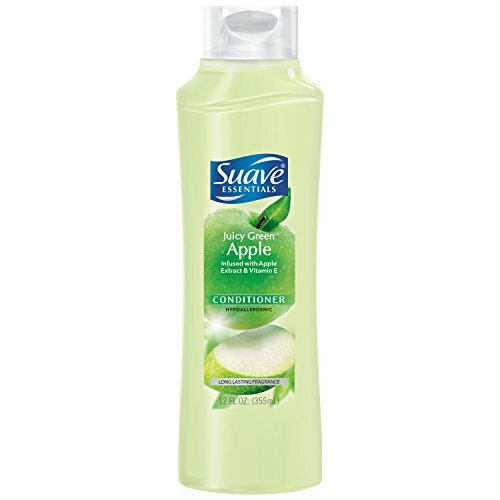 I used a very low cost, strong smelling conditioner which had my nose twitching. 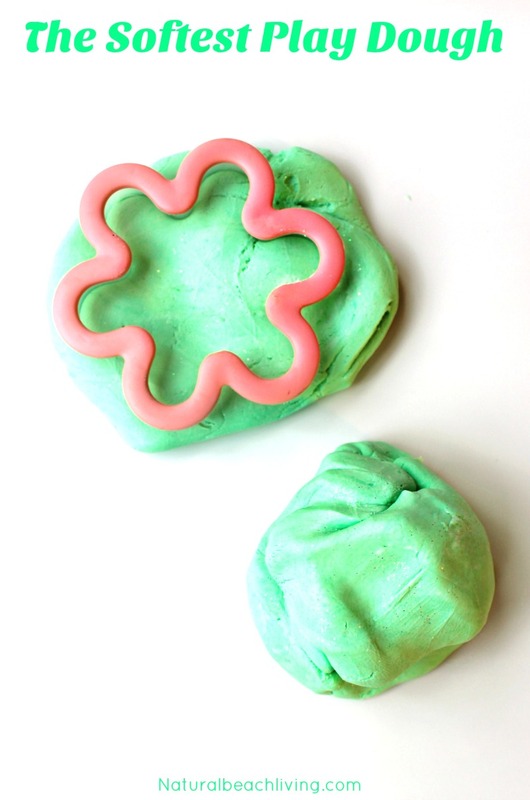 Lol I would love giving your scented conditioner playdough a try ! I’m sure it’ll be great ! 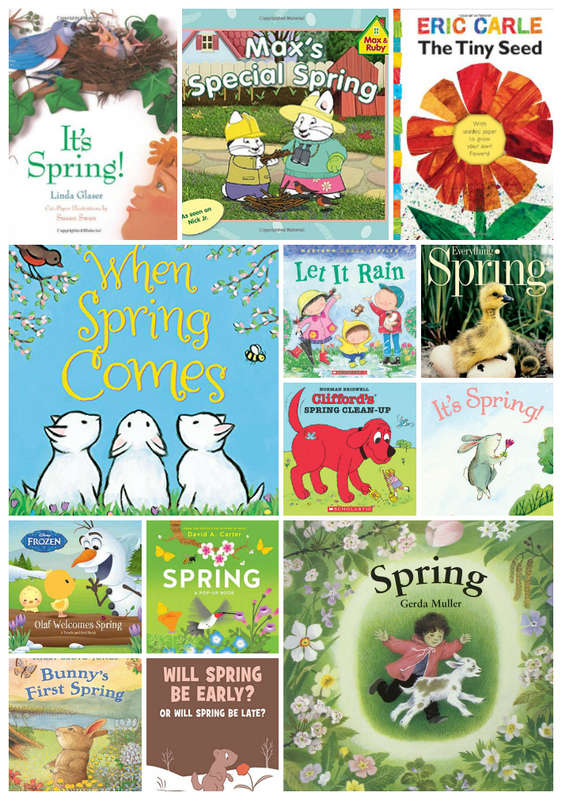 Thanks again for great ideas !